Here's some information that should help you track down your refund or you can visit or Where's My Refund community post for all of the details. Here is a breakdown of IRS processing times, how your tax return will progress through 3 stages with the IRS (“Return Received,” “Return Approved,” and “Refund Sent” once you e-file), and where you can go to check your refund status. E-filed tax returns with direct deposit – E-file with direct deposit is the fastest way to get your federal tax refund. The IRS states that nine out of 10 e-filed tax returns with direct deposit will be processed within 21 days of IRS e-file acceptance. Mailed paper returns – Refund processing time is 6 to 8 weeks from the date the IRS receives your tax return. Start checking status 24 – 48 hours after e-file – Once you have e-filed your tax return, you can check status using IRS Where’s My Refund? You will not be able to start checking the status of your tax refund for 4 weeks if you mail a paper tax return. Return Received Notice within 24 – 48 hours after e-file – The IRS Where’s My Refund tool will show “Return Received” status once they begin processing your tax return. You will not see a refund date until the IRS finishes processing your tax return and approves your tax refund. Status change from “Return Received” to “Refund Approved” – Once the IRS finishes processing your tax return and confirms your tax refund is approved, your status will change from “Return Received” to “Refund Approved.” Sometimes the change in status can take a few days, but it could take longer and a date will not be provided in Where’s My Refund? until your tax return is processed and your tax refund is approved. Where’s My Refund? 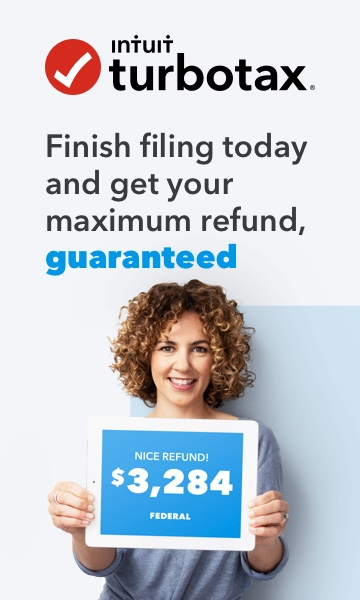 tool shows refund date – The IRS will provide a personalized refund date once your status moves to “Refund Approved”. The IRS issues nine out of 10 refunds within 21 days of acceptance if you e-file with direct deposit. Where’s My Refund? shows “Refund Sent” – If the status in Where’s My Refund? shows “Refund Sent”, the IRS has sent your tax refund to your financial institution for direct deposit. It can take 1 to 5 days for your financial institution to deposit funds into your account. If you requested that your tax refund be mailed, it could take several weeks for your check to arrive.